The sun does not always shine in Barcelona, the “best shop in the world” according to the slogan of a City Council campaign. 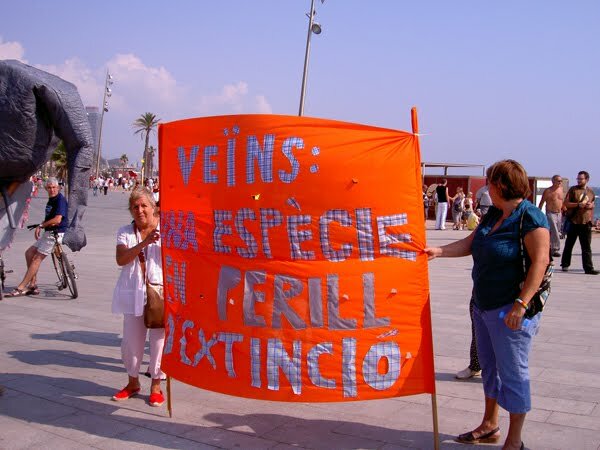 The thousands of tourists who visit Barcelona every month boost the city's economy, but their social and human impact is often overlooked. The precarious nature of jobs in tourism, real estate pressure from the hotels, and the types of problems that crop up when a city turns into a kind of theme park in an attempt to seduce outsiders. 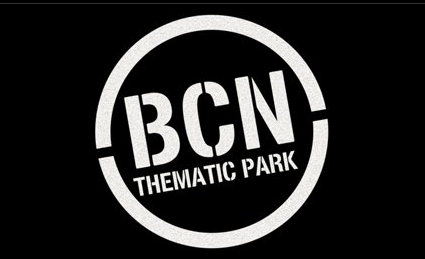 The classic problems of global capitalism, reflected in one of the country's major industries... “BCN Thematic Park” talks about all this... about Barcelona, a city-advertisement that is turning into the newest theme park on the international market. Problemes clàssics del capitalisme global que es reflexen en un dels principals sectors econòmics del país. "BCN Thematic Park" ens parla d'això... D'una ciutat anunci que es converteix dia rera dia en el darrer parc temàtic del mercat internacional.